Colombian designers are having a moment. 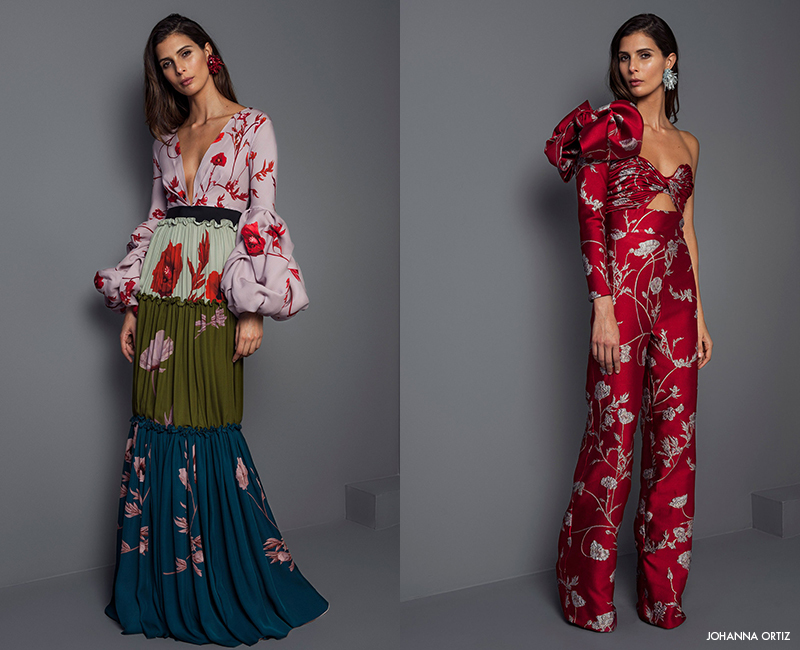 I’ve long been a fan of Johanna Ortiz and her feminine take on her country’s signature vibrancy. Her latest ready-to-wear collection for Fall 2017 features oversize bows, cascading ruffles, and tropical flora. 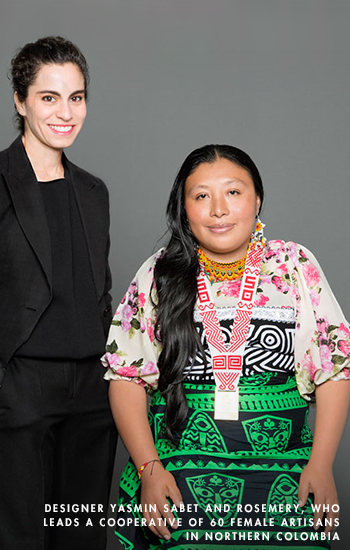 Mola Sasa is a collaboration between designer Yasmin Sabet and the Kuna, an indigenous Colombian community known for its bright molas, intricate and handmade appliquéd textiles the Kuna women sew on to their blouses. 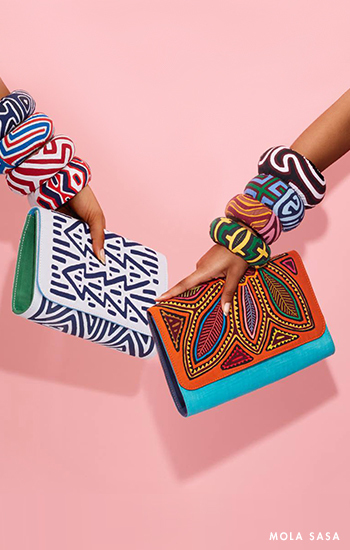 Sabet, along with a 60-person Kuna women’s cooperative, create unique clutches from vintage molas that look straight out of another time and place. 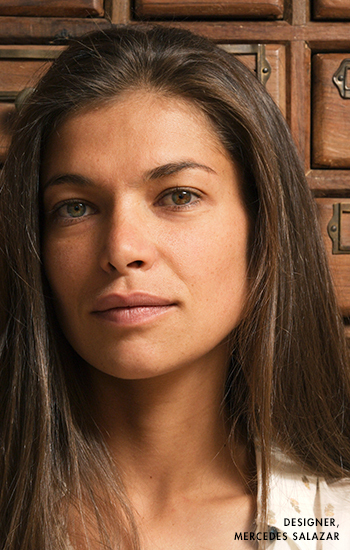 Jewelry designer Mercedes Salazar designs playful accessories—such as earrings adorned with tiny tropical fruit and flowers—that are handmade in her native Colombia. A selection of her colorful jewelry will be available in my Southampton Store, which opens for the season in mid-April. 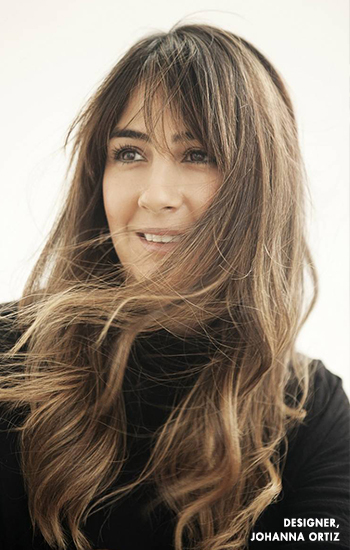 AERIN Spring accessories in neutral whites and browns, such as the Straw Slide with a rough-finished fringe, and the woven Leather and Straw Shopper, have their own handmade patina that perfectly complements the colorful, striking pieces from all of these designers.